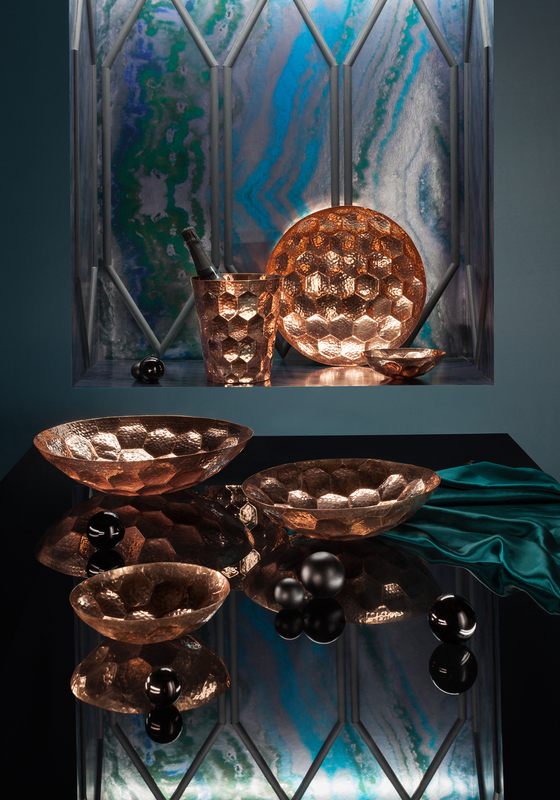 Tom Dixon is one of our favourite designers. He was the first designer we discussed in our January Maison & Objet blog post. But who is this Briton? 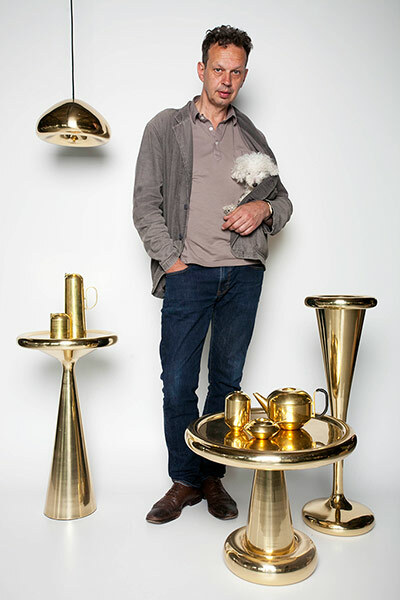 Tom Dixon has been in the design business for over thirty years. He started experimenting in the welding workshop of a friend of his, who had a garage, in the Eighties. On weekends, he managed a number of night clubs, leaving him with time on weekdays to have fun and tinker around with found objects such as manhole covers and radiators. During the first year, he created more than 100 chairs, which he sold for next to nothing. But given the pace of change in London in the Eighties, Dixon found that materials were becoming increasingly scarce. The vacant lots where ironmongers had set up shop - remnants of the industrial revolution - were soon supplanted by large-scale, trendy real estate projects. Tom ended up turning to DIY stores, plant nurseries and cook shops for new, low-budget materials. He ended up creating a new generation of seating objects with seats made of pans and pots. Trial and error is a very important aspect of Dixon&apos;s design process. He repeatedly experimented with old and brand-new materials. On several occasions, a chair ended up in pieces on the floor, crushed by the weight of the copper. During his thirty-year career, Dixon tested dozens of techniques, from prehistoric casting techniques to high-tech processes such as laser cutting and vacuum metallisation. In 1986, Dixon created the design for his S-Chair. He started from a tiny sketch of a cockerel. After experimenting with the form and the materials, he finally covered the frame with woven straw. The unusual shape, combined with a traditional material like marsh straw, was the key to more success. The Italian furniture manufacturer Cappellini soon spotted the S-Chair, and it even made it into the permanent collection of MOMA in New York. During the following years, Dixon went on to create a wide range of very diverse designs. 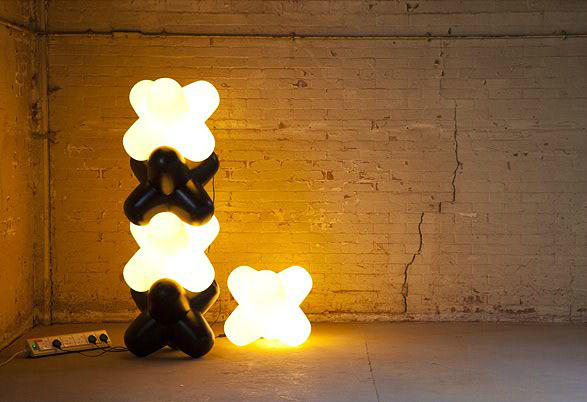 From "Paper Totems" - silk paper floor lamps that resemble totem poles - to his well-known "Jack", the sitting, stacking, lighting thing. It was this thing that finally launched Dixon&apos;s international career. In 1989, he was appointed as creative director of Habitat&apos;s design department, a position he held until 2008. 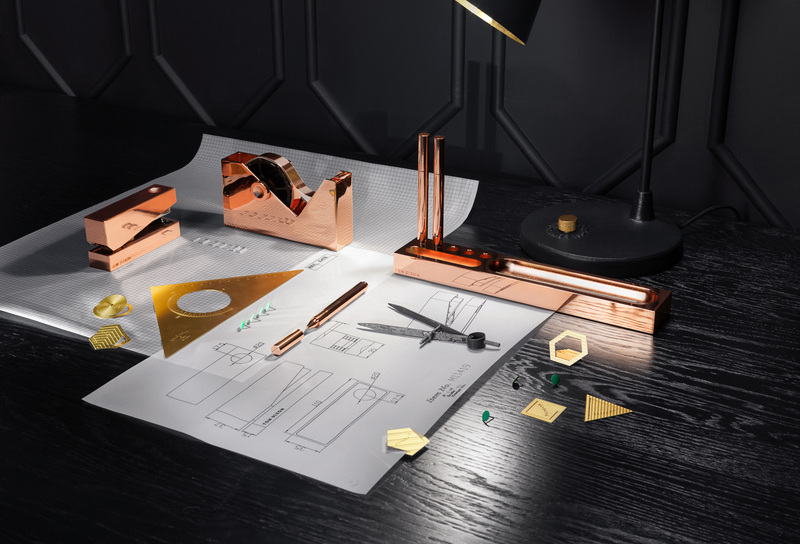 Since then, Tom Dixon has established his own brand. He presents new furniture and light fixtures in Milan and at the London Design Festival twice a year. Three years ago, at the opening of PIET moodshop, he launched his first collection of accessories during Maison & Objet in Paris. Dixon continues to be fond of massive, rough materials, with an industrial look and feel. These are not "objets trouvés", but robust materials, made of copper, brass and marble. 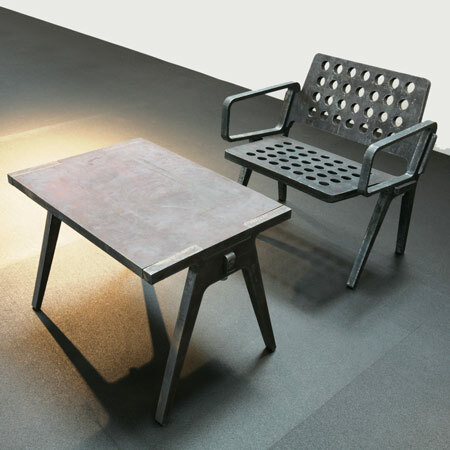 His Flame-Cut furniture, for example, is made of sheet steel, that is 2.5 centimetres thick. It is indestructible and comes with a thousand-year guarantee. 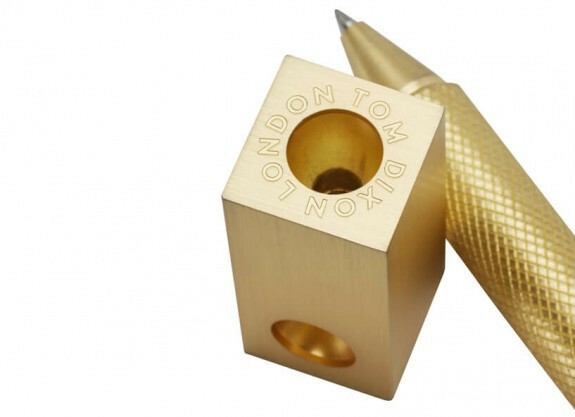 The tiny solid brass Cog Pen Block is made to last a lifetime. His design is similar to the refined mechanisms of clocks and cameras. Design that is made to be used. Pure materials, with elegant forms and objects that have an aesthetic value in addition to a function. That is what Tom Dixon believes in. Take a look at our selection in our shop and online.